Do you love to get outdoors, make new friends and challenge yourself with new experiences? RANGERS TEEN CAMP is for you! 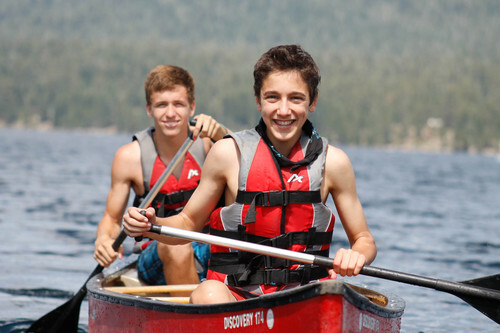 Spend a week at Rangers Teen Camp making new friends, challenging yourself, and building character through low ropes and team building initiatives. You'll learn to trust, communicate, lead, follow, encourage, and be aware of yourself and others. Hike through trails, sleep under the stars, make new friends. Discover newfound confidence and strength, learn to work together to achieve common goals, and experiecne all that camp has to offer. Are you interested in exploration and challenging outdoor experiences? Spend a week at FOXFIRE RIDGE cooking over the fire, sleeping under the stars, and exploring our 1,100 acres of wilderness. Each day brings new skills and opportunities to discover your natural surroundings while challenging yourself both mentally and physically. Leave camp with new friends, new strengths, and a heightened awareness of nature and all its wonder. Take a journey as an EXPEDITIONER and experience a different level of camp. 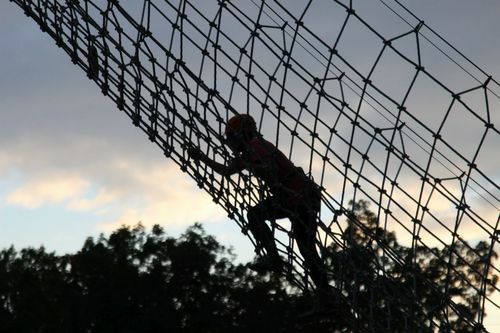 You'll participate in many fun-filled activities and off-site traips. Travel to the Laurel Caverns in Pennsylvania to go spelunking, then to Ohiopyle State Park to go whitewater rafting. Enjoy other activities in the area before returning to camp on Friday. This is an amazing opportunity for fun, new experiences, teamwork, and leadership. No experience or gear is necessary, but come with an open heart, an inquisitive mind, and a thirst for adventure.